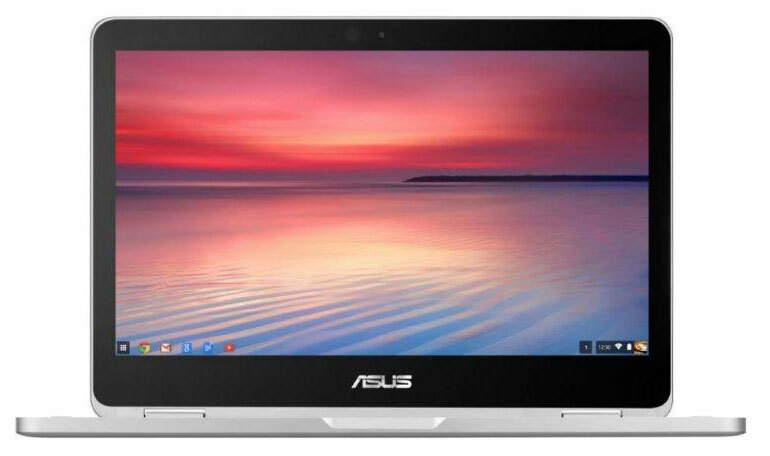 Asus is preparing to release a new laptop running the operating system Chrome OS, which is designed to compete with the MacBook. Model Chromebook C302CA will get a 12.5-inch display and 4 GB or 8 GB of RAM. 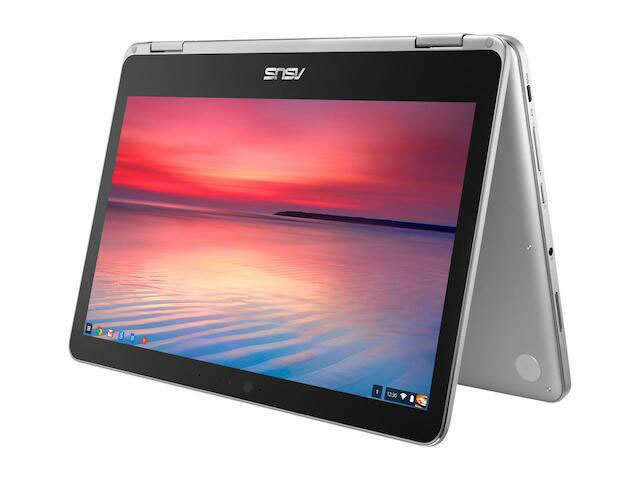 New Asus Chromebook C302CA, code-named Cave, will not be a direct descendant of the current relatively successful “hamboka” Asus Chromebook Flip, the next model which is also in development under the code name Bob. 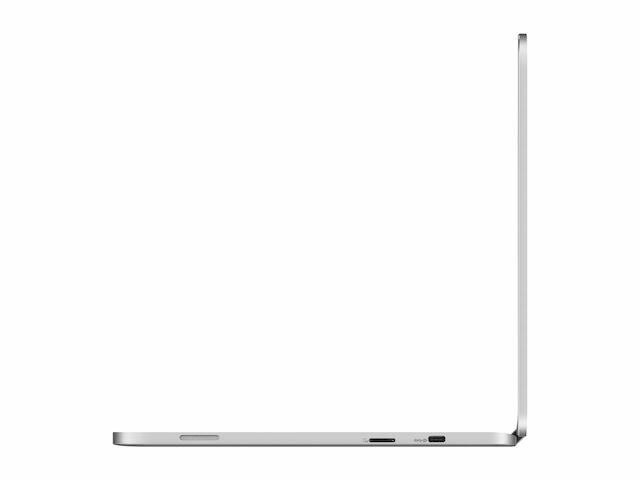 The novelty will be focused on a separate niche in the notebook market and will be able to compete with the models of higher class. To work Chromebook C302CA will be based on the processor Intel Core m3-6Y30 with a clock frequency of 2.2 GHz, will have a 12.5-inch display with a resolution of 1920 x 1080 pixels, 4 GB of RAM and 64 GB of disk space. Chromebook is equipped with two connectors USB-C, micro SD card slot, and audio Jack. The weight of the model should be about 1.2 kg, and the body is made of aluminum. The screen will be mounted in such a way that the user can rotate it 360 degrees. 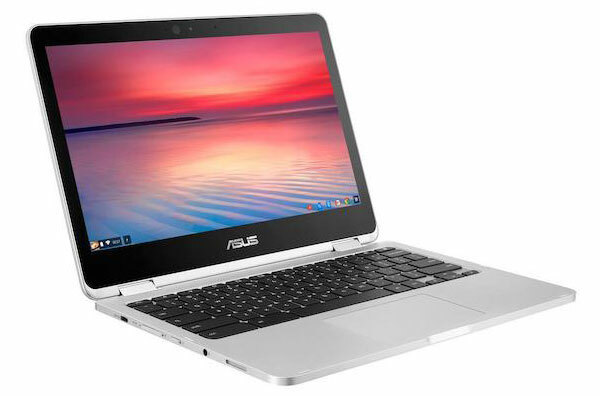 Earlier information about the Asus Chromebook C302CA indicated that the device will have 8 GB of RAM, not 4 GB. According to experts, the possible customers will be offered two new Chromebook models to choose from. If Asus Chromebook C302CA really will come with 8 GB of RAM, the technical characteristics of this device allow it to compete with the MacBook, writes Cnews. Chromebook C302CA will be able to offer users a significant part of the functionality of the MacBook for half the price. However, analysts also noted that the Chrome OS platform is not yet able to adequately compete with the macOS, as laptops on the Chrome OS are more suitable for simple tasks. The official release date Chromebook C302CA not yet been announced but we can expect that the laptop will go on sale in early 2017 PR preliminary information, the cost of a new laptop will be $499.